Photo challenge: show us community. 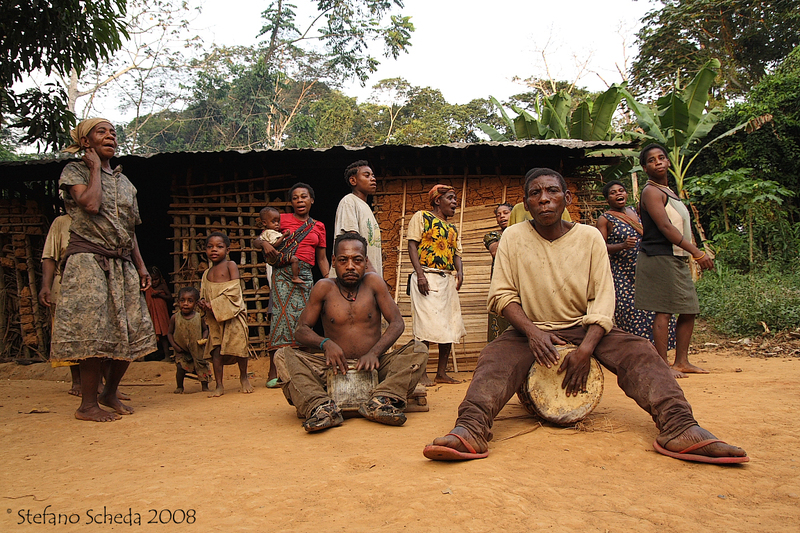 Baka community – Réserve du Dja, Cameroon. Yes, I stayed for some days in their community. Lovely capture Stefano. And perfect for the challenge. You always find such interesting subjects for the challenge Stefano! Nicely done. I love this! 🙂 Great job. Stefano, I hope you have a wonderful holiday. And many more amazing photographic opportunities in all kinds of places for your New Year!